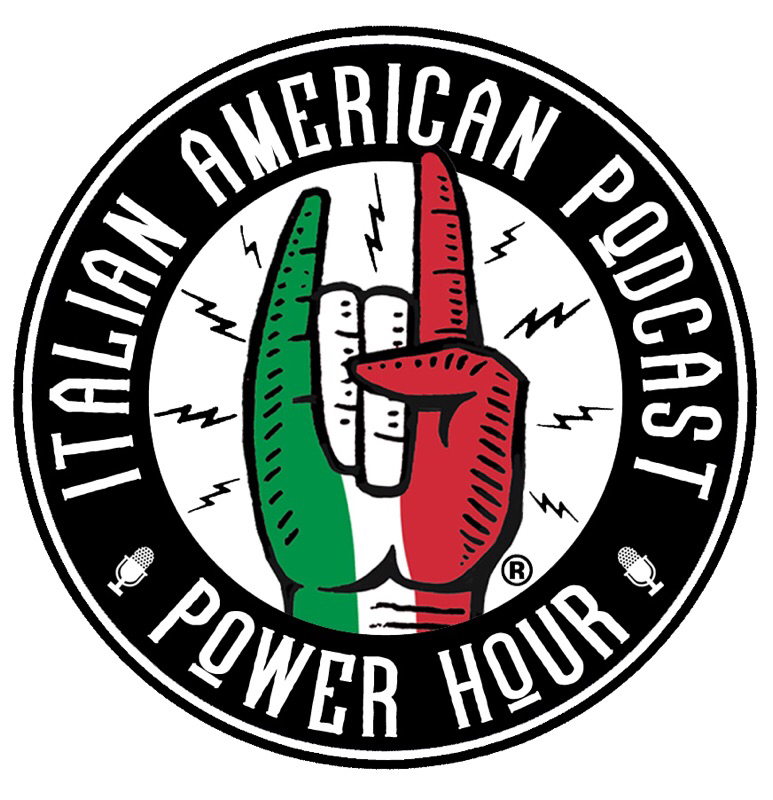 In this episode of The Italian American Podcast, we will be introducing a brand new segment of the show called the Italian American Power Hour. The hosts of this segment will be John Viola and Patrick O’Boyle. 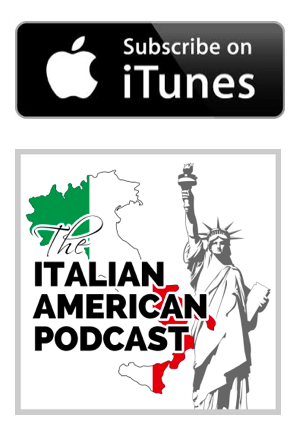 They are both very passionate and active members of the Italian-American community and will be talking about Italian American related issues based on their perspectives as young Italian Americans who have been extremely active in the Italian American community. This is a different type of episode, so please let us know what you think by leaving comments at the bottom of this post. John Viola, left, president of The National Italian American Foundation and the U.S. 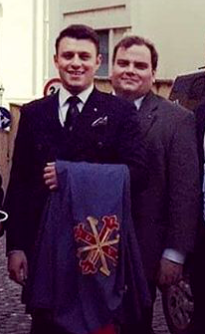 Delegate for The Sacred Military Constantinian Order of St. George; Pat O’Boyle, right, Vice Chancellor of the same order. John M. Viola was elected President of the National Italian American Foundation in March of 2013. With a career in community leadership and development, Viola is the co-founder of ELITE Learning of Brooklyn, a non-profit organization dedicated to the fundamental reform and improvement of inner-city education. The organization’s mission is to integrate educational programs and resources between schools and their local cultural institutions. While at ELITE Learning, Viola created numerous programs to foster the teaching of the Italian language to Italian American youth and others dedicated to service travel. A graduate of Fordham University with a dual degree in Sociology and Anthropology, Viola has dedicated himself to developing international and domestic service programs inspired by the Jesuit mission to create “men and women for others” and to infuse a sense of social justice into all acts. He is a Knight of the Order of Merit of Savoy and serves as the United States Delegate for the Sacred Military Constantinian Order of Saint George, one of the oldest Chivalric Orders in the world. A native of Brooklyn, N.Y., he traces his ancestry to the Vallo di Diano in the province of Salerno, Puglia and Sicily. Patrick O’Boyle is the Vice Chancellor of the Sacred Military Constantinian Order of Saint George. O’Boyle also helps to coordinate the Feast in honor of the Madonna Del Sacro Monte which will be held on Sunday May 20th this year in Clifton. Click here for details.